Peel and cook carrots until tender-drain. 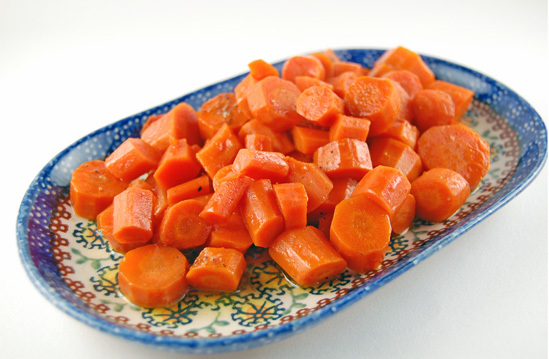 Melt butter over carrots and add other ingredients. May add brown sugar and marmalade to carrots.